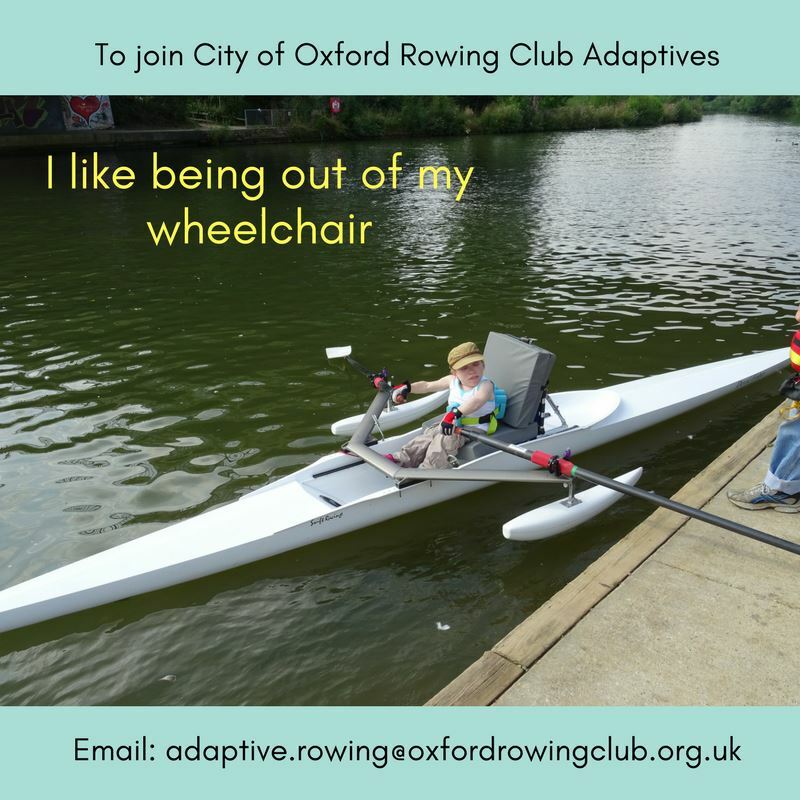 At City of Oxford Rowing Club we welcome on-board anyone with a physical, sensory or learning impairment who wishes to take up the sport. 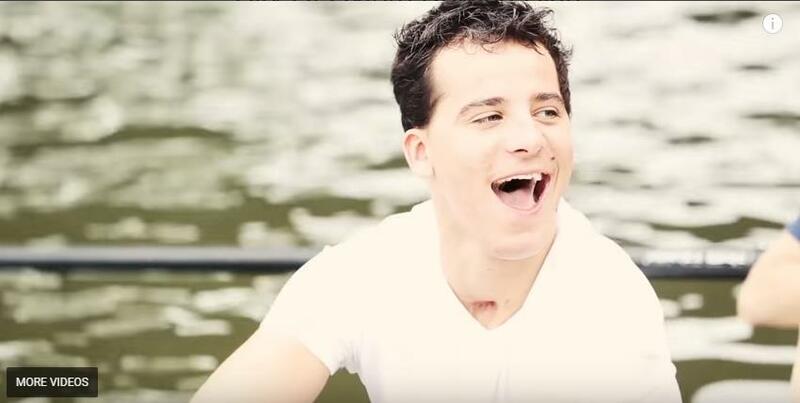 We firmly believe rowing to be a sport that can be enjoyed by everyone, regardless of their personal circumstances. We are a truly inclusive club for the local community and for those further afield, who do not have access to such facilities. Sessions are scheduled between 10:00 and 13:00hrs every Sunday after “Heads” racing and once the river has quietened down from the early morning’s activities. We don't need commitment for every session, or every hour of each session. Our program is flexible and outings can be arranged depending on the availability of coaches and bank riders. If you are interested in joining our Adaptive Squad as a rower, cox or able to volunteer your time as a bank rider or coach, please contact us via email on the address below, we look forward to hearing from you. 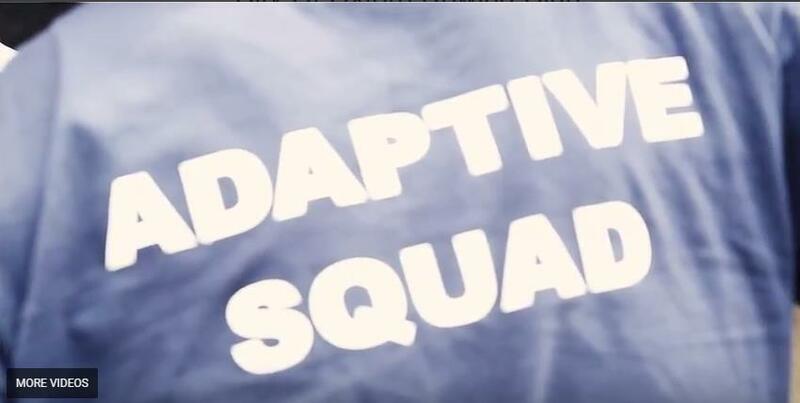 The adaptive squad has been a long standing and integral part of the club. We have a broad range of facilities and supported by a great team of coaches and volunteers. The squad has influenced people's lives in very positive ways, creating friendships, removing barriers and growing confidence. Adaptive rowing provides a great opportunity to keep fit and a sport that can be adapted to most people's individual needs. Some of our squad members like to row for recreational purposes alone, however we also offer support and training to those who wish to row at a competitive level, giving the chance for athletes of all abilities to train and compete, win medals at all levels of competition. We do not create a tiered structure to our squad given each member has their own individual needs. Our primary focus is to create a safe, positive and friendly environment that can be enjoyed by all. We are developing an individual training program for the athletes, each of whom have identified some exciting and challenging goals that they wish to achieve. Coaching in sculling is given to everyone and participation in the Squad is a rewarding experience for athlete's and coaches alike. 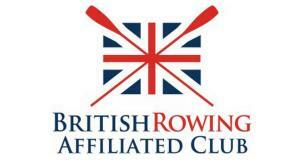 Would you like to be involved in the Oxford rowing scene but without the 6am starts and never ending hours in the gym? Many club members and local students are already participating regularly and supporting the team, sharing a variety of tasks during the session - rowing with the athletes, preparing equipment, bank spotting and coaching. The squad creates great training opportunities for club members and the local community that provides individuals with transferable life skills. We often conduct the outings on a 1:1 coach to athlete ratio that requires a larger team of coaches to operate. Our Adaptive Squad are looking for bank riders (walk/run/cycle whilst directing from the bank) and accompanies (steer from the back seat of a double scull) to join their coaching team. All we ask is for up to 2 hours of your time on Sunday mornings at our Donnington Bridge location and we will teach you everything you need to know. 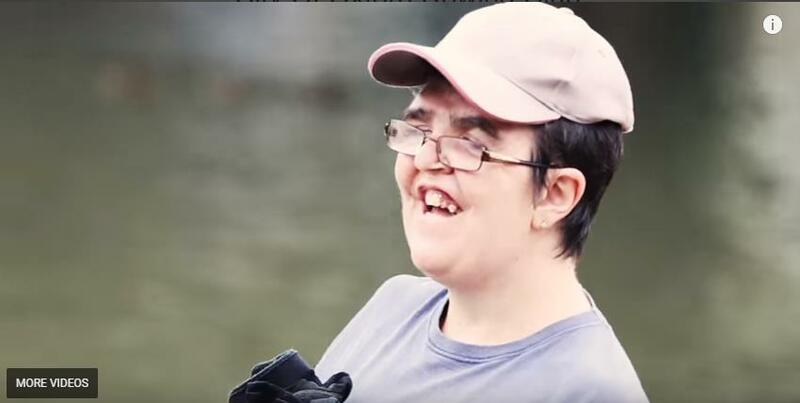 The current Adaptive coaching team include those doing the Duke of Edinburgh Award and British Rowing coaching qualifications, as well as volunteers interested in learning new skills whilst enjoying their time on the water. I first started rowing in 2013, when I moved 10 minutes up the road from City’s boathouse at Donnington Bridge. What started out as a ‘come and try’ soon saw signed up to the rota and with a t-shirt! Far too early for a Sunday! Our coach Mic emails us the times for our outings each week, which will be either 10am or 11am. I have personal training sessions at the gym on Saturdays, so I always try to get to bed on time so I’m not too tired for the river…doesn’t always work though! I get up, get into my gear (either t-shirts and shorts for sunny days – even in spring and autumn you get really hot – or light trousers and long sleeved top in winter) and settle down with tea and toast early enough to let it digest! Before setting off, I make sure I have a bag with a change of clothes, gloves (I get blisters otherwise), water and a bandanna. (I’ll wear a cap if it’s sunny, but short hair is tricky to tie back and bandannas are just easier!) I wear surf shoes that don’t crush my feet as much, although a lot of other people wear trainers. I have a 10 minute wheel to the club so fingers crossed it isn’t raining! I get to the boathouse to see two volunteers rigging up ‘David Fisher’ for me. (Our newest scull was named after one of our former coaches). I’m really short so I row TA (Trunk Arms) – basically I don’t use my legs. (Because I can’t reach the footplate, not because I can’t walk). I use a fixed seat with an additional wooden block on the footplate so I have somewhere to fit my legs. I also have 5 cushions to get me to the right height and short blades. 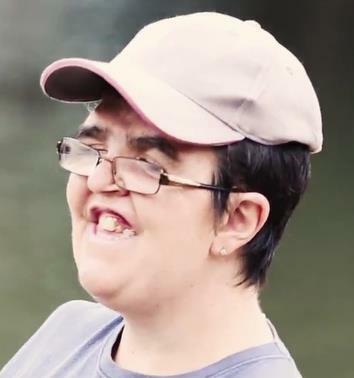 I have been doing single scull for a year now (we all start learning to scull in a double boat, with an abled coach to steer) and so although 2 volunteers are needed to get my boat on the water, once I am in, 1 person follows me on the bank yelling and signing (I’m hard of hearing) directions. I cover from the club down the city, back up to Iffley Lock and then returning to the boathouse. And now for an afternoon of recovery on the sofa!